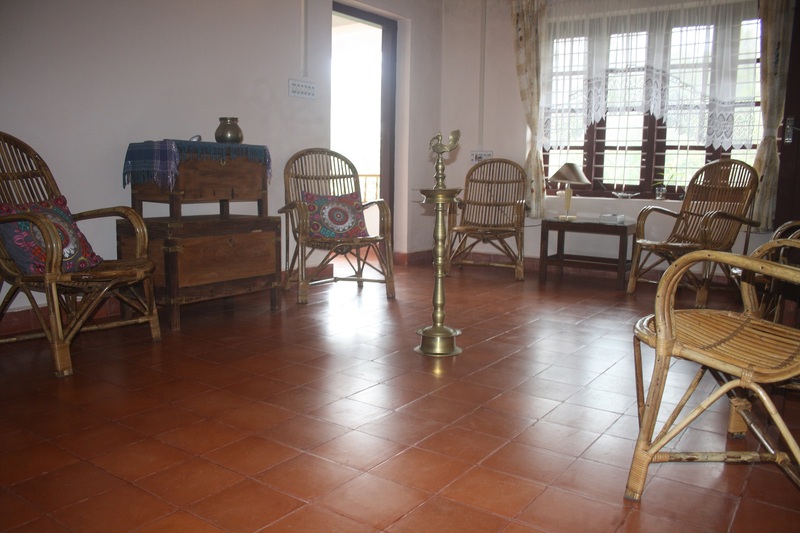 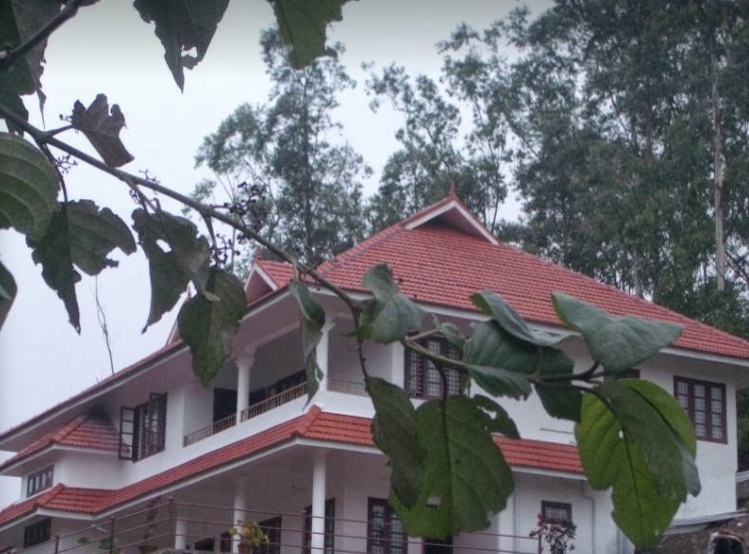 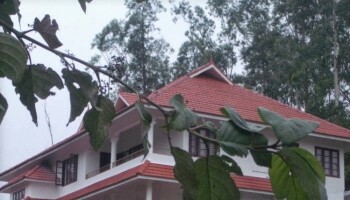 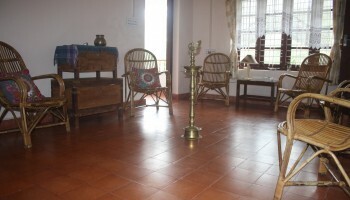 Surrounded by the mesmeric beauty of meditative mountains, brilliant skies, whispering winds, inviting hikes and healing waters, Mundax homestay retreat in Kerala is the best place to unwind, reflect and rejuvenate near Periyar Wildlife Sanctuary and Tiger Reserve, Thekkady and Pamba Biological Garden, Gavi. 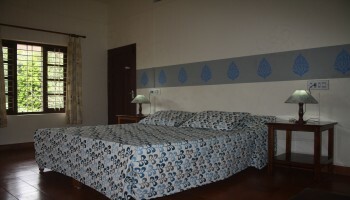 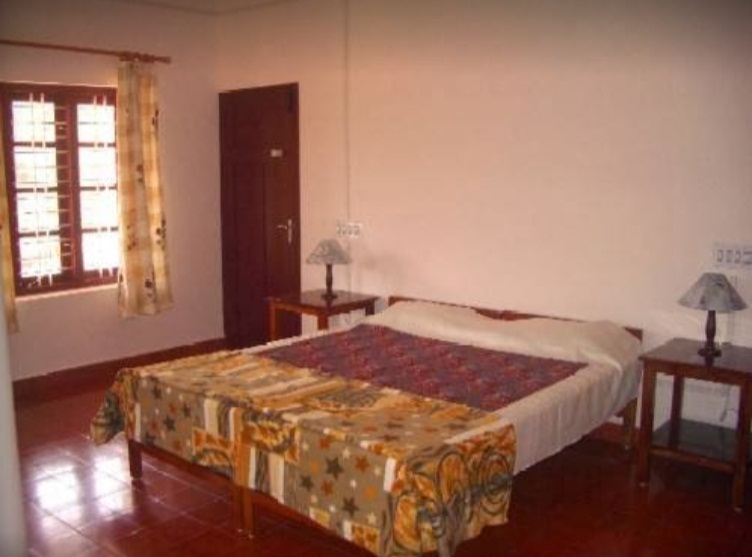 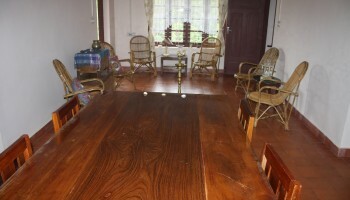 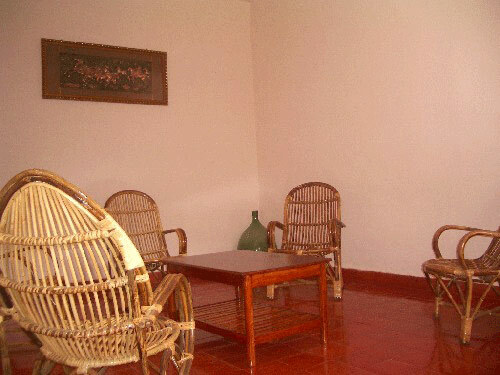 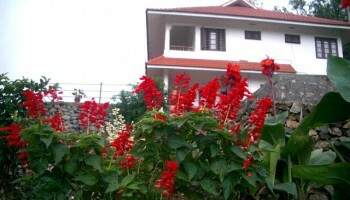 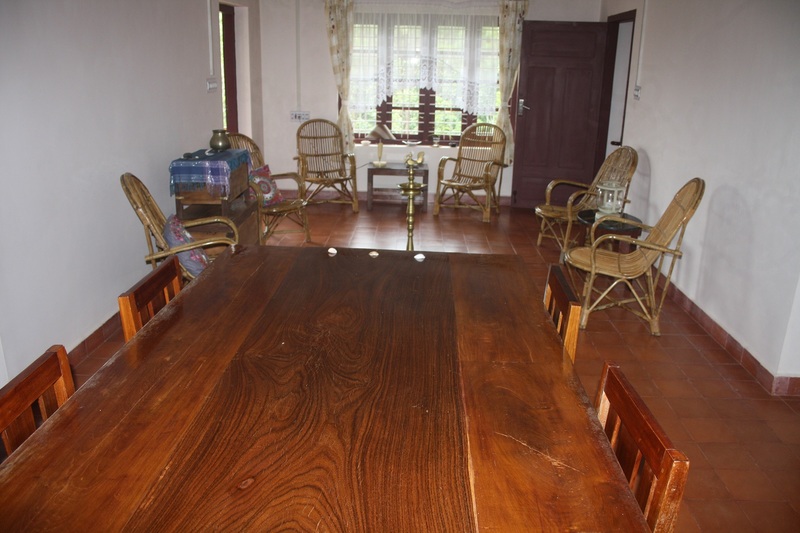 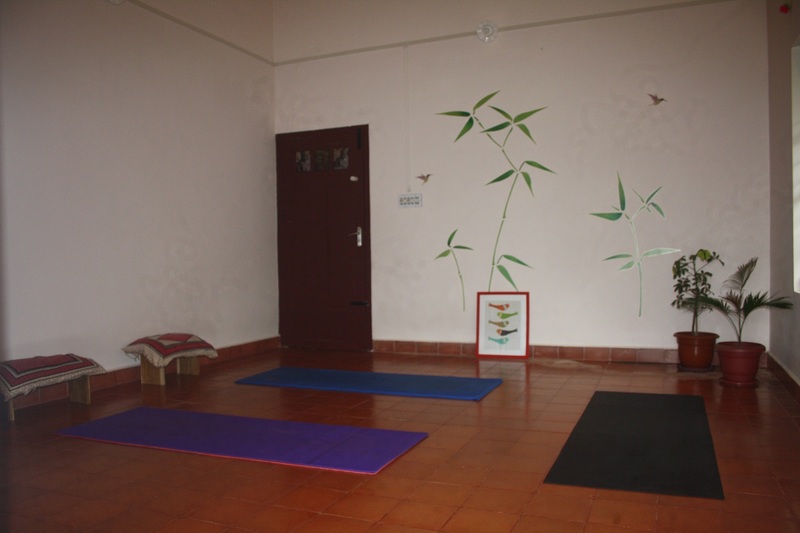 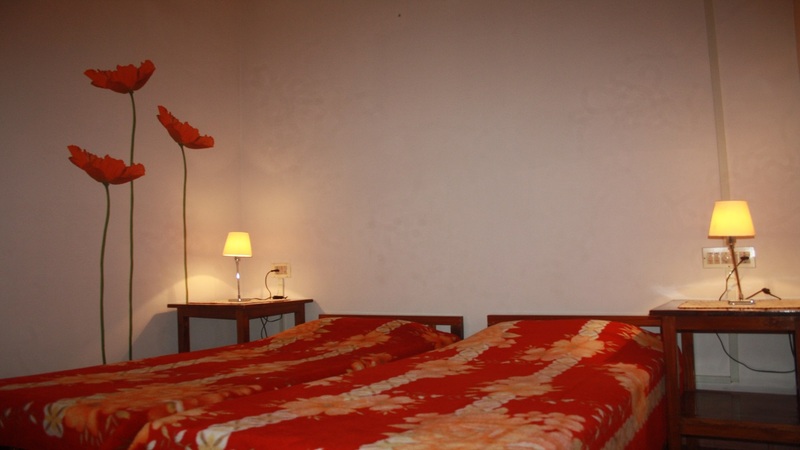 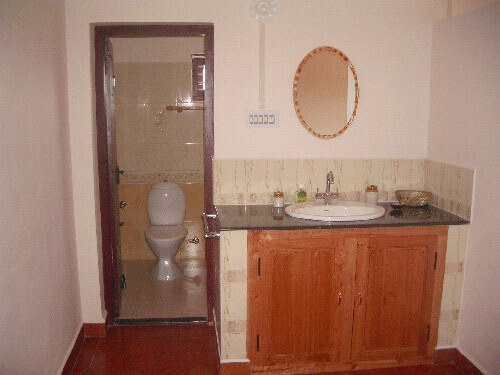 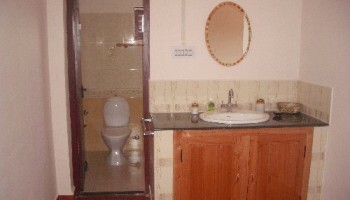 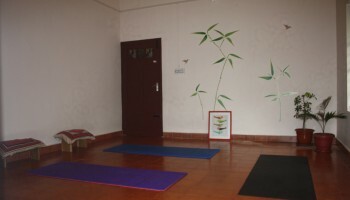 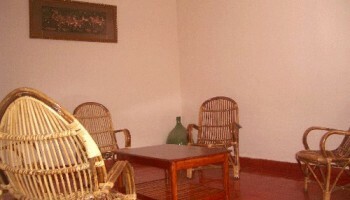 It gives a feeling to stay close within the nature as the homestay is just near to the forest. 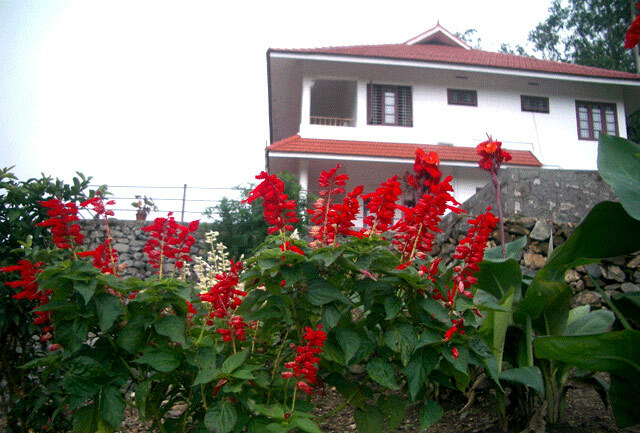 Nestled in a scenic mountain location overlooking beautiful hills and valleys, the mundax homestay offers a tranquil and inspiring setting for retreat vacations, walks in nature and charming views of the surrounding mountains.